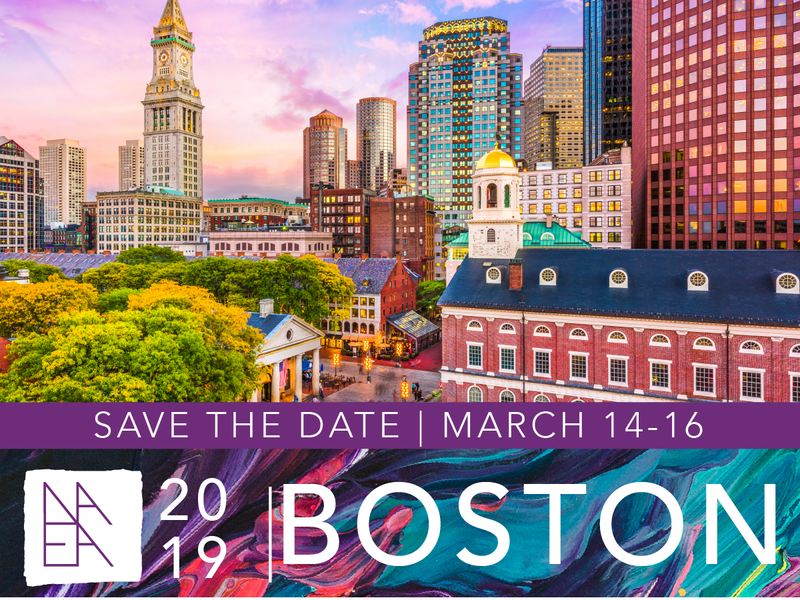 The NAEA National Convention is an annual event providing substantive professional development services that include the advancement of knowledge in all sessions, events, and activities for the purpose of improving visual arts instruction in American schools. As such, it is the world’s largest art education convention. For the latest information and updates, please visit http://www.arteducators.org/convention. 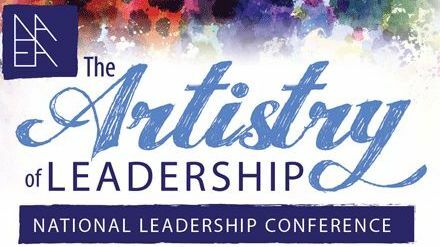 The purpose of the National Leadership Conference is to support and enhance the effectiveness of experienced, new and aspiring art education leaders. The program is designed in direct response to the timely interests and needs expressed by NAEA state leaders and includes time and space for hosting regional meetings and meeting in small groups with other leaders whose organizations are similar in size and share many of the same challenges.